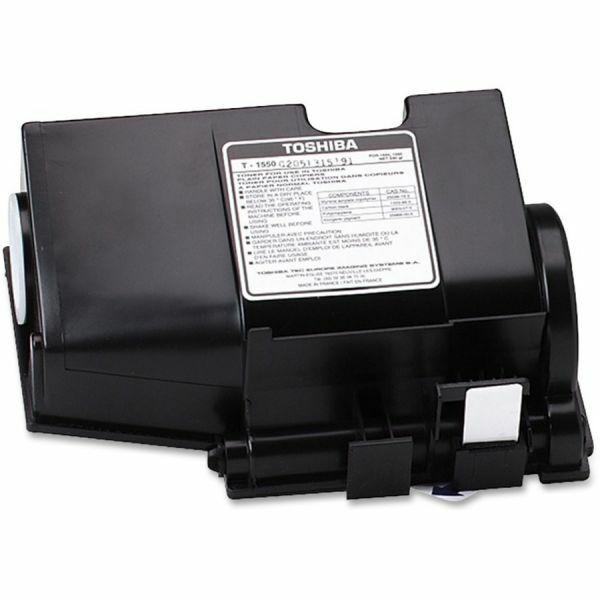 Toshiba T1550 Black Toner Cartridge - Copier toner is designed for use with Toshiba BD-1550 and 1560. Yields 7,000 pages at 5 percent coverage. 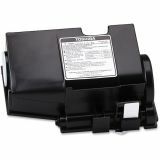 Yield will vary depending on coverage and print/copy resolution used.